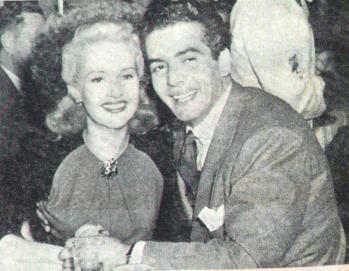 Here are great photographs of Vic and his movie and one time real life leading lady Betty Grable from the 1940s. All quotes taken from the original magazines and newspapers. 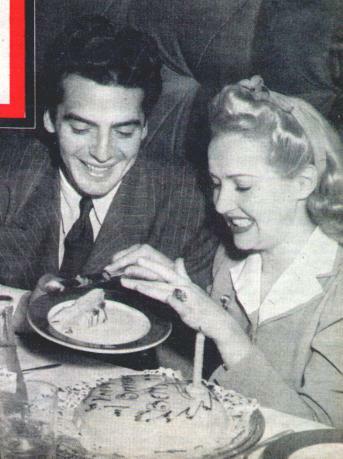 Photo 1: Betty Grable's birthday found her dining and dancing and cutting her birthday cake at Ciro's with Victor Mature. Mature, significantly, is shown getting the first slice of festive cake. 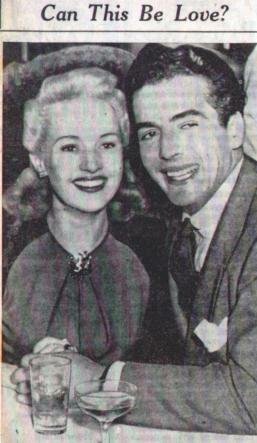 Photo 2: Betty Grable, former wife of Jackie Coogan and herself a star of stage and screen, who is in New York for a week of the theater, is pictured with Victor Mature, newest Hollywood star, in the Stork Club. From the pose, one gets the impression there is more than mere friendship between the two. 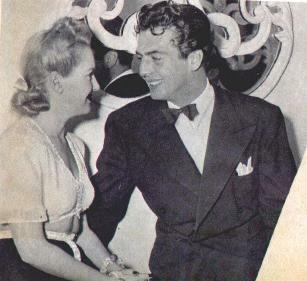 Photo 3: An evening's fun is the dividend that attracts glamor duos like Betty Grable and Victor Mature. Photo 4: Of the lovely ladies in Mature's life, Betty Grable has closest hold on his affections. They were that way about each other at El Morocco.